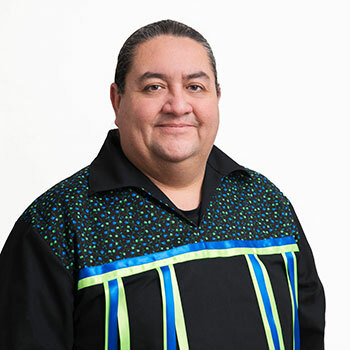 As members of the Laurier Indigenous Rights and Resource Governance Research Group, PhD candidate Courtney Arseneau (Community Psychology) and I have been working with a team of Indigenous and allied scholars from across Canada and Latin America throughout our graduate studies. Our research focus has been about promoting the implementation of the United Nations Declaration on the Rights of Indigenous Peoples (UNDRIP), in particular, the right to free, prior, and informed consent (FPIC). We are both working on dissertations that examine how Indigenous communities are engaged in consultation and consent-seeking processes in proposed development, such as mining in northern Ontario.